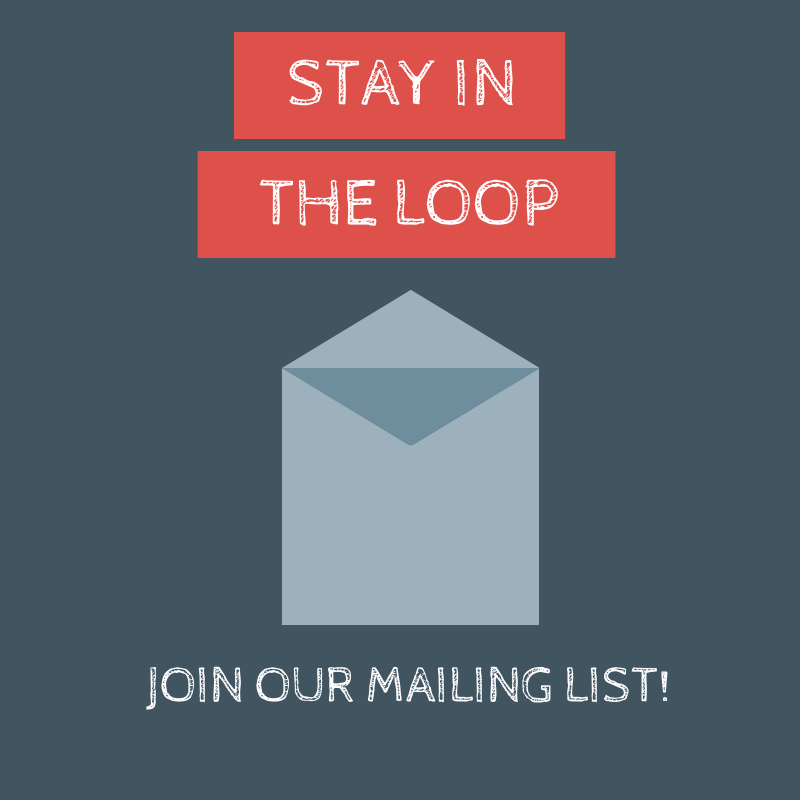 Welcome to our news archive! You will be able to find links to articles about the Fields-Penn House that are over six months old. Southwest Virginia Today, “Abingdon Earth Day Celebrations on Tap.” 24 April 2014. “Quilts Take Center Stage at Block Party.” WCYB. 9 April 2014. Gibson, Allie Robinson. “Earth Day Plans Made for Abingdon Celebrations”. Tricities.com. 7 April 2014. Appearance on WJHL’s Daytime Tri-Cities regarding upcoming Abingdon Block Party. 3 April 2014. Watch the video here. Southwest Virginia Today, “Abingdon Museum Transitions to Spring Hours.” 1 April 2014. Gibson, Allie Robinson. 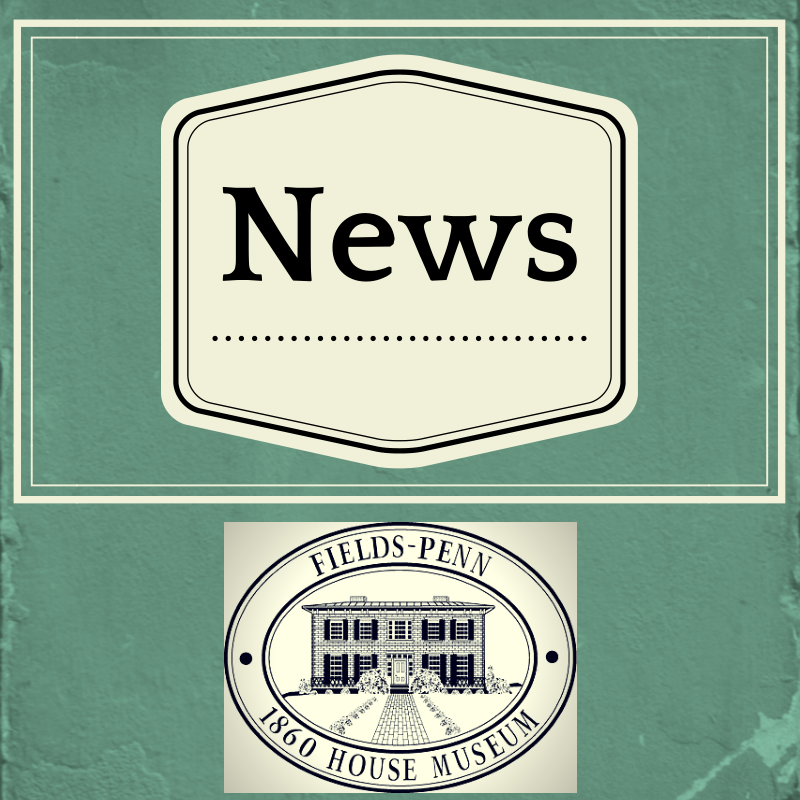 “Fields-Penn House Creates Website, Expands Spring Hours”. Tricities.com. 24 March 2014. Southwest Virginia Today, “Fields-Penn House Shifts to Winter Hours”. 30 January 30 2014. Castle, Kevin. Bristol Herald-Courier. “Fields-Penn Hosts Wall-to-Wall Holiday.” 7 December 2013.